Pass the afternoon sipping award-winning wine with local winemakers. Shop in our historic downtown. 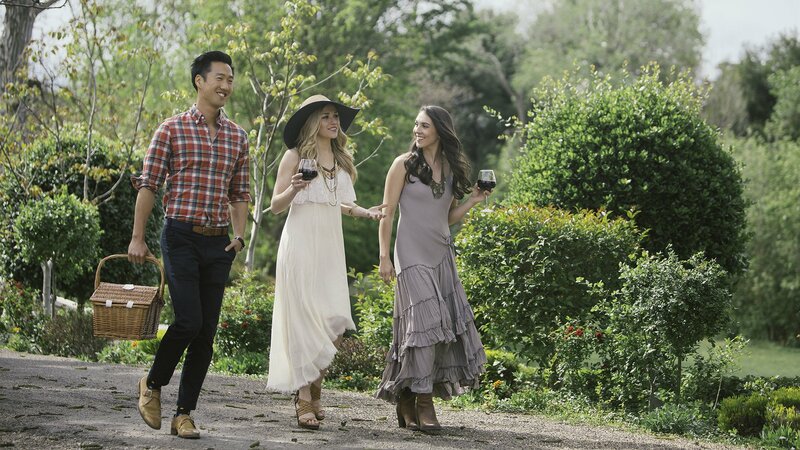 Attend an annual wine event. Enjoy an unforgettable meal. Stay at one of our beautiful lodging facilities, and do it all again. Grapes are at the heart of Lodi’s history. 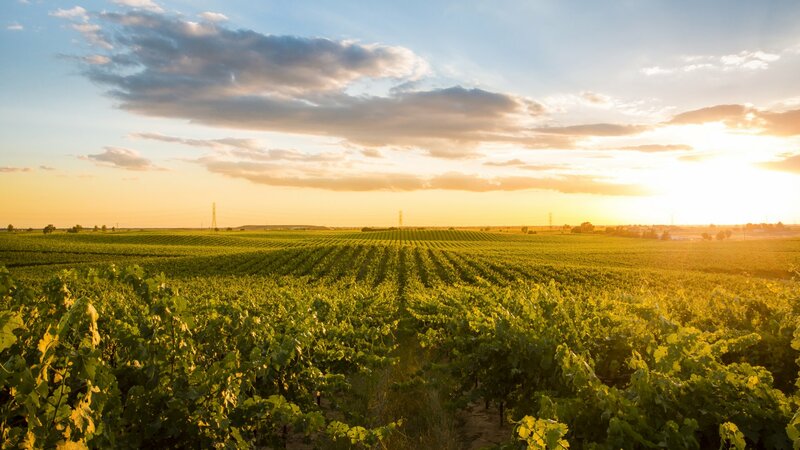 They thrive in the perfect blend of temperate climate and loamy soil, a heavenly match that earned the region the name Lodi Appellation in 1986, and Wine Region of the Year in 2015. Today there are more than 85 wineries in and around Lodi, producing some 450 labels. Looking for that perfect place to stay the night? Lodi hotels, motels, vacation homes, and bed and breakfasts await. 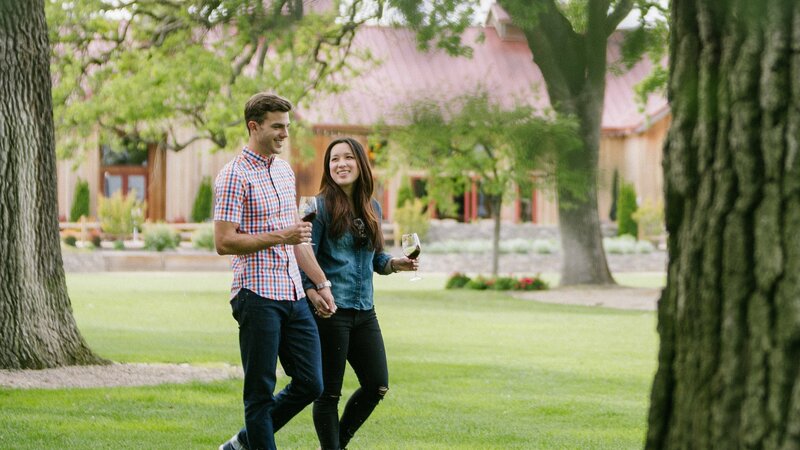 Conveniently located near Lodi wineries and attractions, Lodi has a variety of places to stay with options to suit every budget. 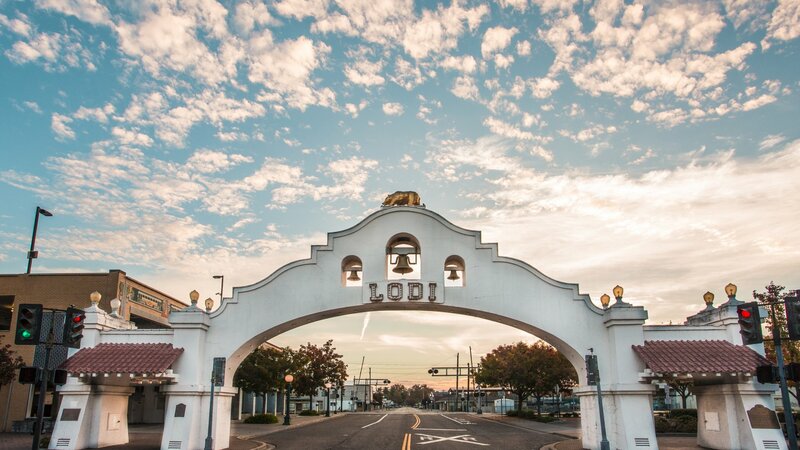 Before making your reservation, check out Lodi discounts and special packages options. 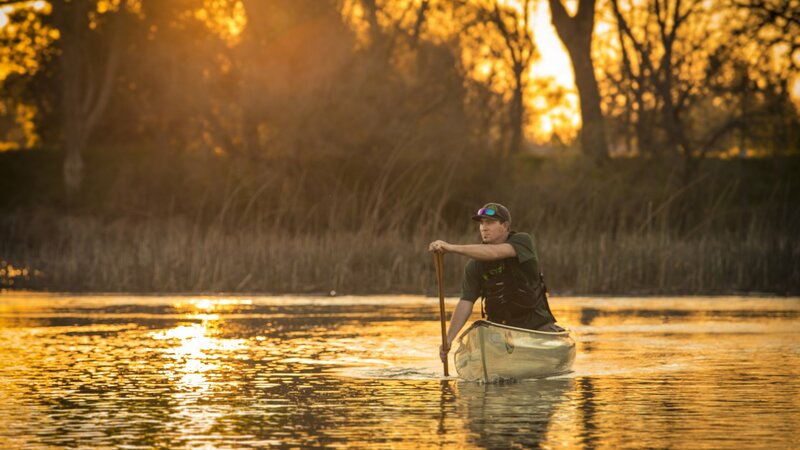 Lodi offers an abundance of recreation, from kayaking, paddleboarding, canoeing, fishing and much more. Cyclists love exploring this region’s scenic back roads, pausing at the many tasting room “rest stops” along the way.